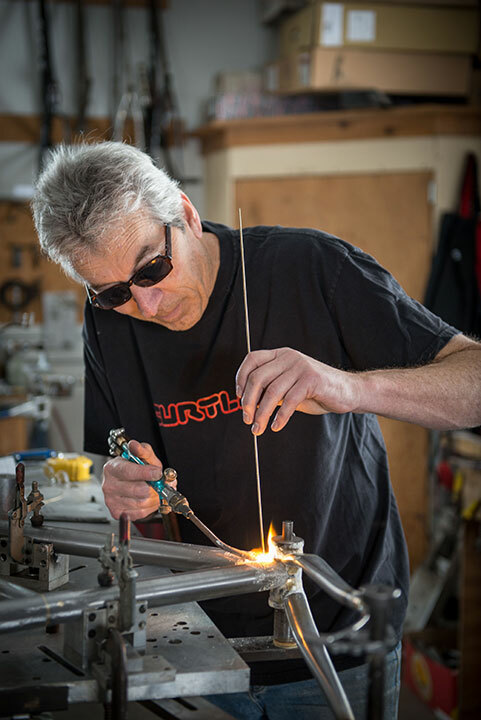 TRULY CUSTOM BICYCLES, MADE JUST FOR YOU. 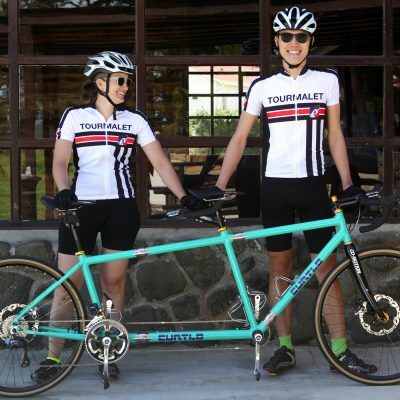 ROAD, GRAVEL, MTB, FAT, TANDEM, TOURING, ONE GEAR, OR MANY. 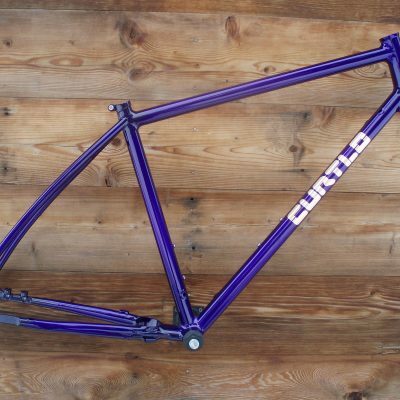 LET CURTLO CYCLES TAKE YOUR DREAM FROM CONCEPT TO REALITY. 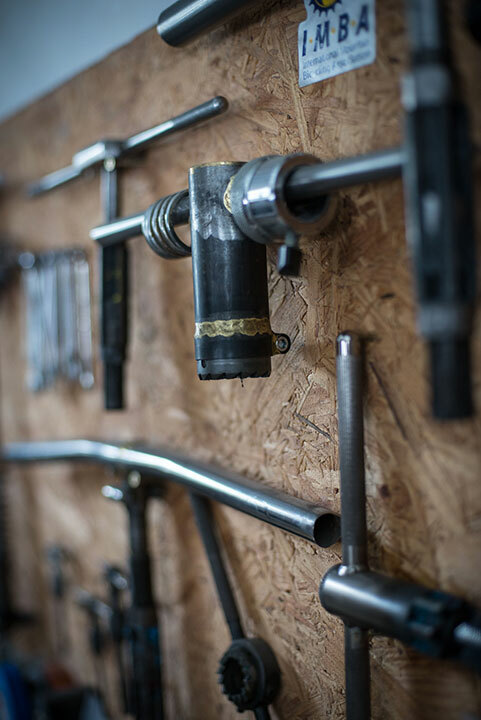 Building handmade bikes since 1989. 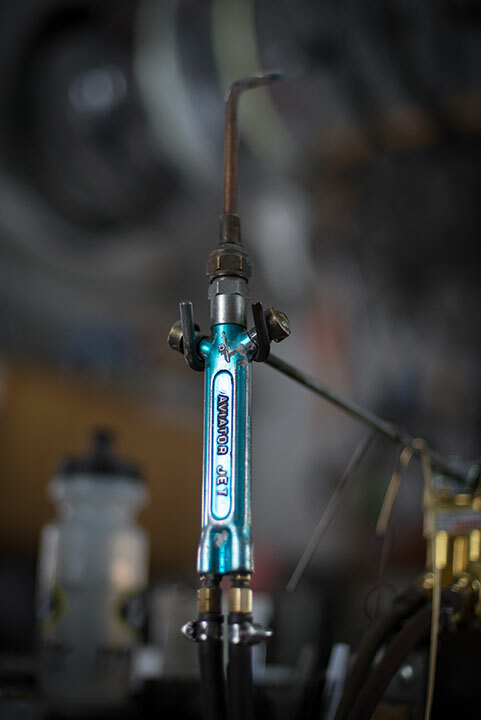 At Curtlo cycles, how a bike FEELS is everything, and the best way to get the ultimate feel is to have a bike that fits properly. 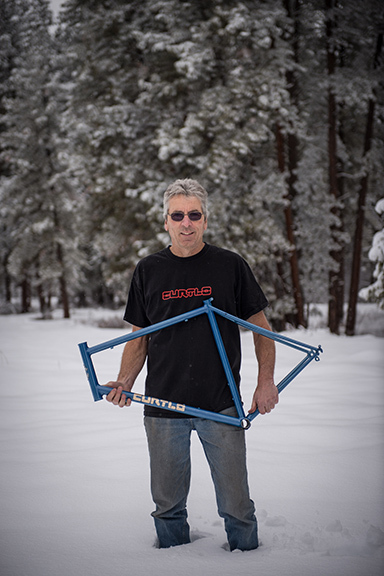 Each frame we build is custom fit to the rider, plain and simple. 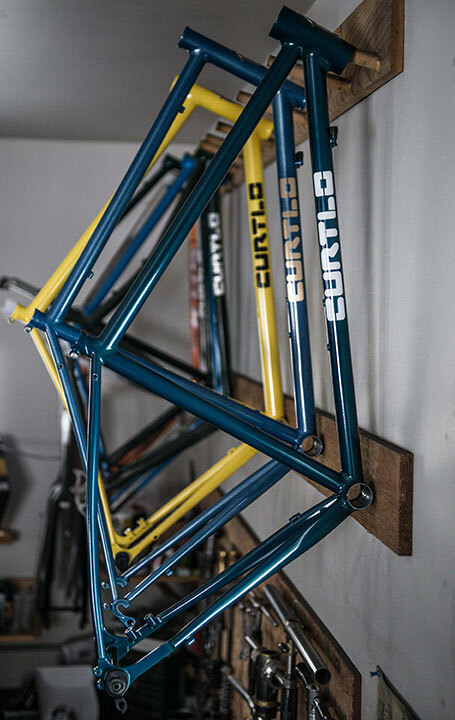 And, you will be happily surprised when you see how much a custom hand made Curtlo frame costs compared to a bike that was mass produced. 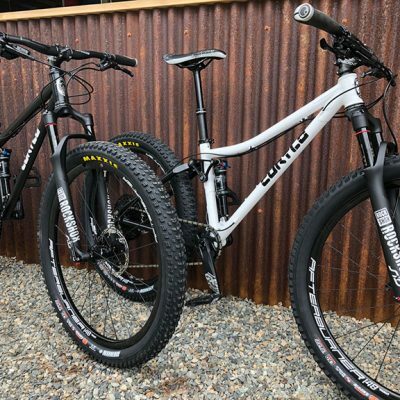 When you figure in a complete bike build, your total cost can be cheaper than the “cookie cutter” off-the-shelf alternative. Check out our site, and contact us to talk about how we can get you on your dream bike. You won’t get a sales person sitting in some fancy office, you will most likely get Doug Curtiss, the man with the torch. Ready to discuss your dream bike? WHETHER YOU KNOW EXACTLY WHAT YOU WANT, OR HAVE NO IDEA , LET’S GET STARTED.